Experience the ultimate in high-octane enjoyment with The Awesome Foursome, an utterly unique and exciting activity combining four heart-stopping activities! Kick off your day with a thrilling indoor zip wire ride (the UK's longest), racing 250 feet and going up to speeds of 30 mph. Next, abseil from the rafters from 150 feet up and descend into the Abyss! Then you can try the latest extreme craze, an 150 feet indoor parachute simulator. Totally exhilarating! 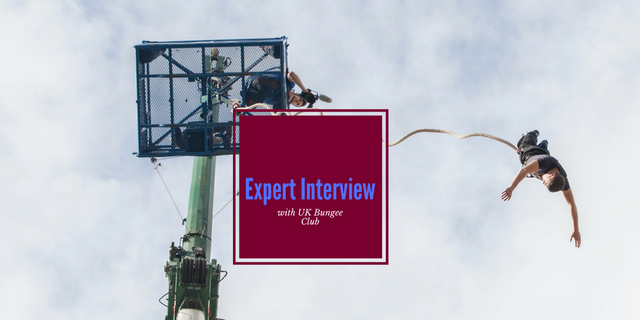 This adrenaline pumping experience concludes with the UK's only indoor bungee jump ... from 150 foot through dry ice, in semi darkness and with spotlights circling you. Do you dare to experience the Awesome Foursome?Once you have arrived and been welcomed to the centre you will begin your day by completing an awesome foursome membership form. You will then get yourself adjusted to your personal harness, as you will be wearing it all day! You will then walk the long and winding walkway into the rafters to the 250ft Zip Wire, the jump-master will attach you and you will travel at approx 30mph before safely entering the landing zone. You will then, after instruction, abseil from a 150ft vertical drop! Next up is the climb to the top of the parachute descender where you will plummet to the ground from 150ft before enjoying a soft landing. Now it's the bungee jump! The professional staff performs a number of checks and double checks on all of the equipment to ensure your maximum safety, and to heighten your anticipation a bit! Now all you have to do is jump off into the semi darkness which is filled with dry ice! Photos and merchandise are available to purchase at the end of this great indoor experience. This experience is available on selected Saturdays throughout the year (subject to availability). Please note these are just the scheduled dates. They are subject to availability and advise customers to check availability before booking. You can not bungee jump if you have any of the following: high blood pressure, heart condition, dizziness/epilepsy, pregnancy, asthma or a neurological condition. Remember: if you are not in good health you should NOT jump, If you suffer from any of the above but have been given a doctors certificate then you will be requested to sign a non standard waiver. Please read it carefully. Please arrive 30 minutes before your allotted time to ensure that all security checks and briefing can be done. You can expect to be at the centre for around 3.5 hours. The experience itself should last approximately 2 hours. Participants: The South Yorkshire Awesome Foursome Experience is for 1 participant. Dress in comfortable, casual clothes. Skirts are not recommended (think about it). The day is indoors so is not weather affected. 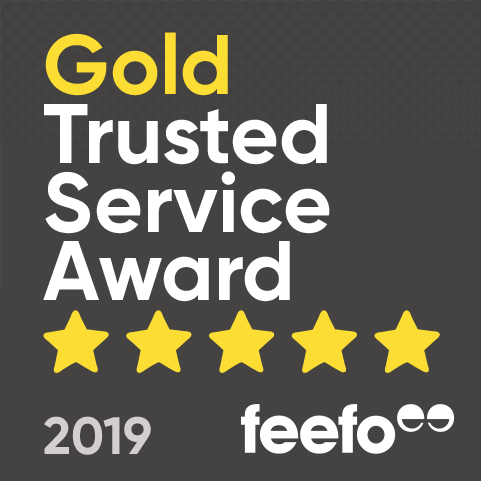 The staff were excellent, very friendly and reassuring throughout the whole day. The only downside was how cold it was but I appreciate why and that can't be helped. Fantastic yet terrifying! Recommend it to anyone! I found my experience to be a very good one indeed. 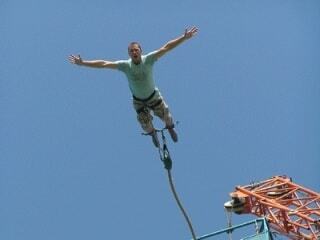 The staff were very friendly, helpful and encouraging (especially the bungee jump instructors! ), the facilities were fantastic and the experience was great value for money. Overall I would definately recommend the experience to my friends. Great experiance i would and do recomend it to anyone and everyone. A Big thanks to everyone for making it a superb and unforgetable day. absolutly loved it, ive never done a bungee jump before and now looking at youre 300ft jump so gona do that one for deffinate. The whole day altough very enjoyable seemed very hectic almost as tho the day was double booked which led to long periods of waiting time which became uncomfortable to spectators in the cold conditions. Really good and worth while, brilliant way to get your adrenaline going for the big jump at the end. Brilliant day and experience. I'd never done a bungee jump before and therefore was really looking forward to this but dreading it at the same time. The staff and facilities were excellent, and were very good motivators and able to calm anyones nerves. 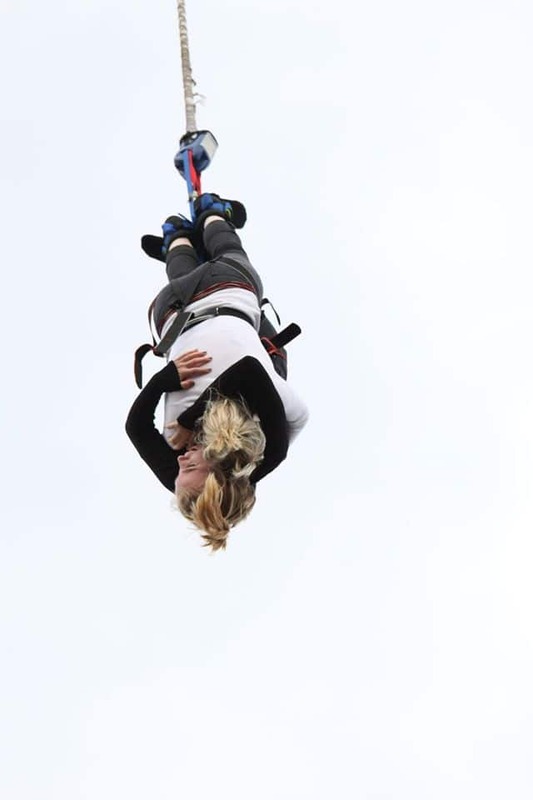 The awesome foursome is great for anyone who enjoys these sorts of activities and very good for people who have never done a bungee jump before. This is because it builds you up to the all important bungee jump slowly with the the other 3 activities. Therefore by the time it comes round to that jump your more accustomed to the height and can therefore just concentrate on making the jump. Great Day, recommend this to anyone!!! Fantastic experience especially for a first time adrenalin junkie. Would defo recommend this experience. Only the bungee jump was really worth it. The other activities were OK, but only really acted as a build up to the bungee. Myself and 2 friends took part in the awesome foursome experience in January this year and we did it for charity. It was one of the most fun (and scariest) things I have ever done. I am so glad that I did this as it was a huge personal challenge for me and for my friends also. Brilliant!!!! Thank you!!!!!!!!!!!!!!!! Simply the best adrenaline pumping experience! I enjoyed the experience overall, but i was disappointed that after doing the first 3 of my awesome foursome experience package that I had to wait 3 hours to do the bungee jump. BUT!!! the experience was amazing, waiting aside. thanks very much, you may have just started something off in me, next bungee here I come!!! 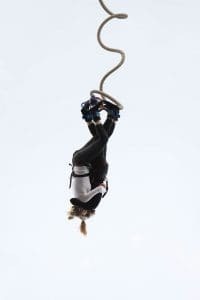 The Bungee Jump was amazing. The awesome foursome is a good build up as you get to know the guy and girls running the show before the final big jump.